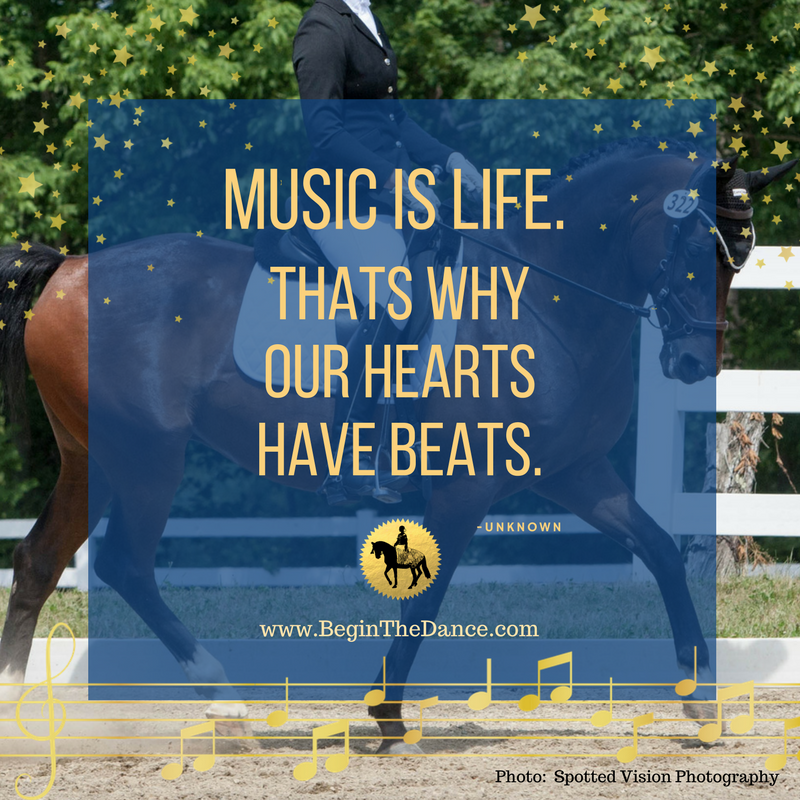 I have been passionate about dressage to music since a very young age. I would mute the sound and play my own selection of music to famous Grand Prix dressage riders. In addition to competition freestyle I also perform exhibitions, taking creative liberties by adding costumes and acting skills to the routine. I hope this collection of quotes inspires you to take action towards your freestyle. 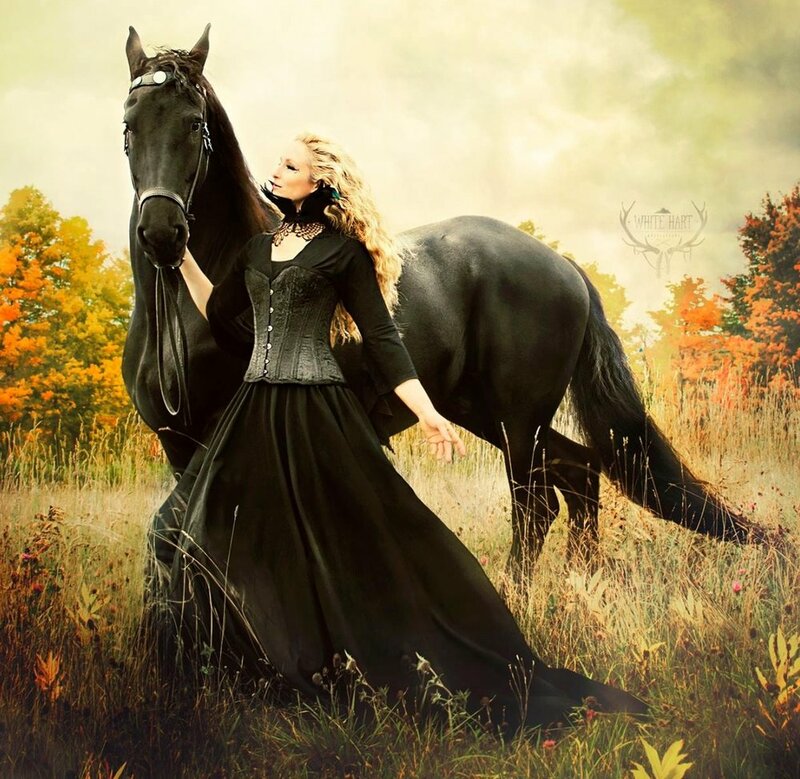 Most of the images feature my horse Douwe the Amazing Friesian and my Art on Horseback partner Rovandio. Learn how to create a dressage musical freestyle...click here.